Innocent Strategy – Season Finale. 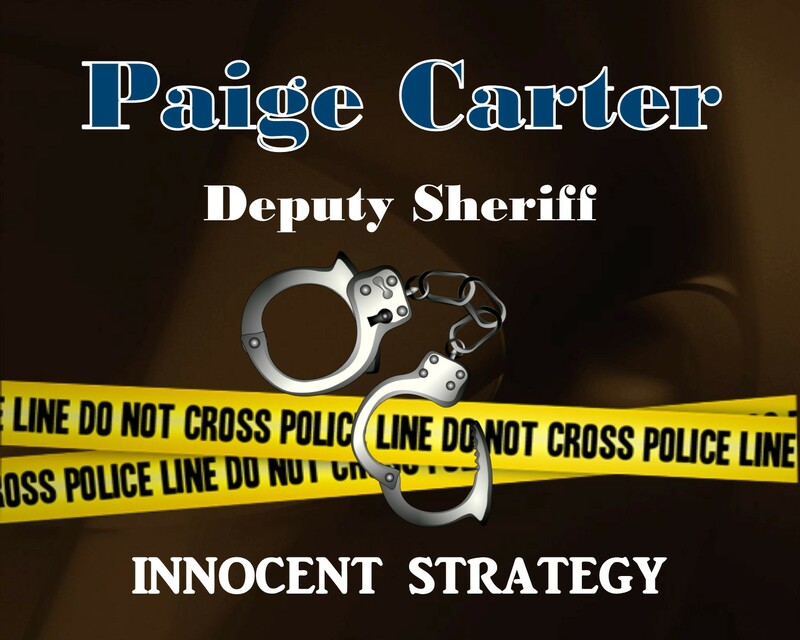 Paige is forced to deal with a child’s shoplifting spree and the mystery behind the thefts. Is there more to the story than a child wanting something for free? On a personal note, her stalker is still watching and Paige has a breakthrough on her mother’s murder. Tensions are high. Is someone leaving town forever? XterraWeb – We know writers invest a large amount of time, effort, and emotion into their books. XterraWeb can help ensure your book reflects your hard work with our combination proofreading and editing process. We can also help promote your book with promotions and reviews on our blog.